In today's turbulent Business Environment, Successful Organizations are those that manage and plan for every Cost. Our Tax Experts can help Clients identify, plan, implement and manage innovative programs to help minimize Taxes in the above mentioned areas. 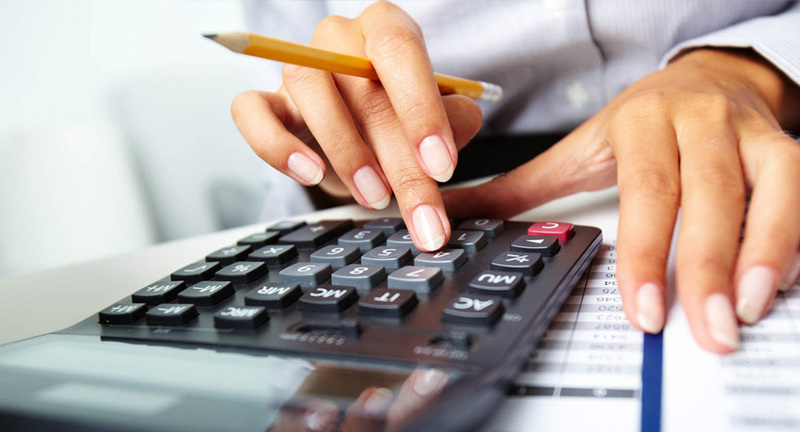 We support our clients by way of conducting Periodical Reviews of Tax Liabilities, Tax Advisory Services, taking into consideration the periodical changes in Tax Legislation. 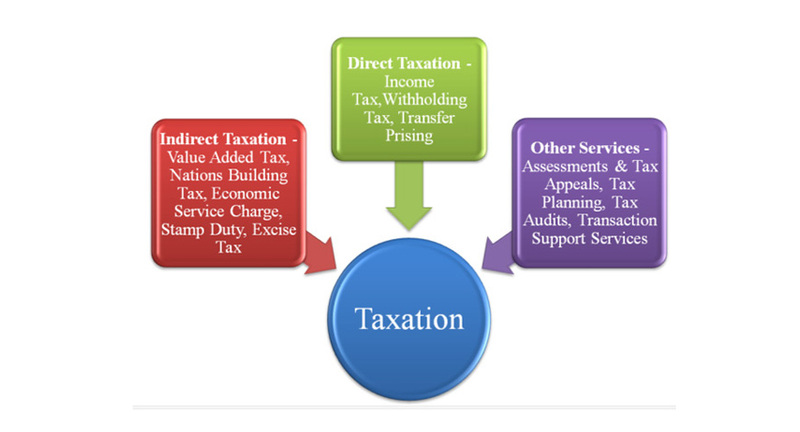 We do undertake any type of Client Tax matters, in consultation with the Department of Inland Revenue. We also provider Advisory Solutions to Corporates, Individuals, Partnerships, etc.